Ideal property for a family function. Very good facilities, well maintained and very clean. We all enjoyed our short stay. We loved staying at the Polehouse. There was plenty of room with great heating and everything we needed for our weekend away at Buller. It was super close to the Buller gate. The house exceeded all of our expectations, thanks so much Julie and David! We love the accommodation & surroundings!!!! House is in very good condition & we will definitely go back. Enough room for a group of 14 people. Quiet location, could fit 3 cars around the house (and more around the street). Plenty of heaters to stay warm. 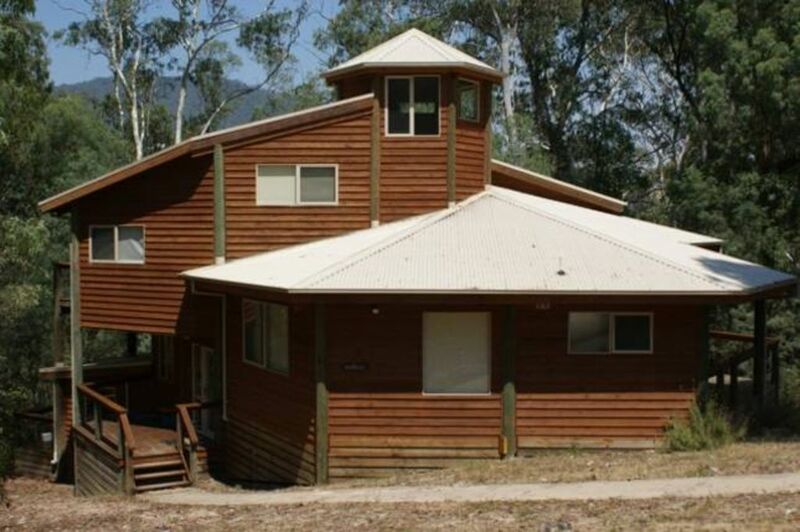 Convenient location between Mansfield and Mt Buller (only 20 or so mins away). Owners are helpful and prompt replies. Only thing to note is not much reception in the house. Spent NYE with 2 other families for 4 nights. Everyone had a great time with enough space for all. The 2 separate living areas was fantastic so the kids and adults could have their own space. The view was amazing and the big top deck was perfect. I would highly recommend this property for a nice trip away to relax and unwind.